Nigel graduated from the University of Canterbury in 2012 with a Bachelor of Laws (First Class Honours) and a Bachelor of Commerce. Before joining Pigott Stinson, Nigel worked as a solicitor for top-tier law firms in New Zealand and Australia. He was admitted to practice in New South Wales in 2016. Nigel works across the firm’s commercial and workplace relations practice groups. He is involved with a wide range of matters involving the preparation and negotiation of commercial agreements, the acquisition and disposal of assets, shares and other interests, shareholder agreements, supplier and customer arrangements, the registration and enforcement of intellectual property rights, commercial leasing matters, employee and contractor agreements, employment and industrial disputes, redundancies and unfair dismissals. 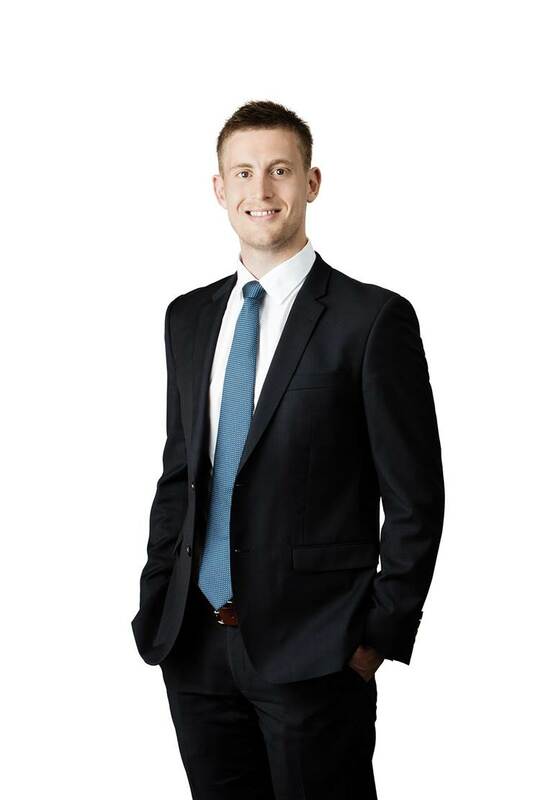 Nigel sits on the Board of the Inner Sydney Regional Council for Social Development and is a committee member of the NSW Young Lawyers’ Workplace and Safety Law Committee. Nigel’s interests outside of the office include basketball, fitness and photography.